Interested in our Design Service? Register your interest below and we will contact you back as soon as possible to arrange a suitable time. 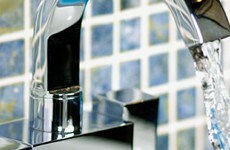 We have a selection of the finest quality bathrooms available in North Wales. In our superb showroom you can view the best branded bathroom suites and the lowest prices in the the area. 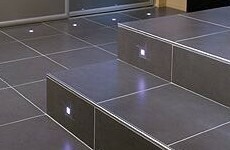 We have the largest range to choose from in North Wales, and of course the best prices. Storage has become a problem in today’s bathroom, so why not fit some elegant and practical vanity furniture today. Taps are often an afterthought for a bathroom, but can be the ideal finishing touch to make your bathroom that bit different. We have a huge range on display at the lowest prices in Denbighshire.